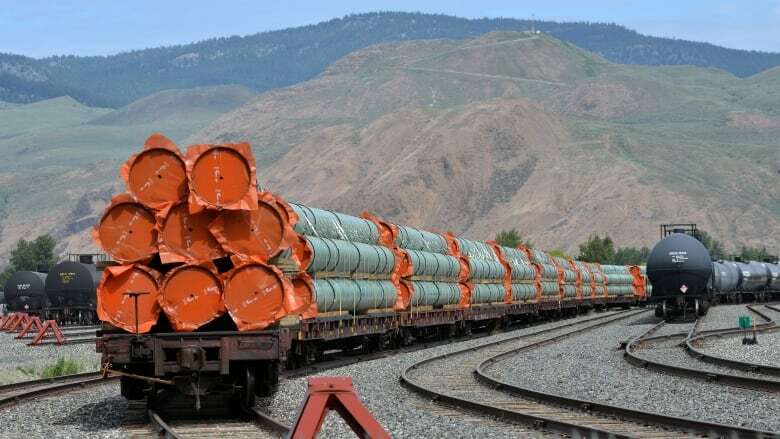 The Government of British Columbia has filed its final argument in the National Energy Board’s (NEB) reconsideration of the Trans Mountain Pipeline Expansion Project. “The province maintains the proponent has failed to prove the case that twinning the existing pipeline and significantly expanding current volumes of bitumen crossing B.C. is necessary,” said a statement from the Ministry of Environment and Climate Change Strategy. The province’s submission also highlights the potential impacts that increased oil tanker traffic would have on southern resident killer whales.